BOSTON — Focus Technology Solutions and TechTarget are teaming up with the American Heart Association to fight heart disease and stroke by co-chairing the 2018 Boston Heart Walk. 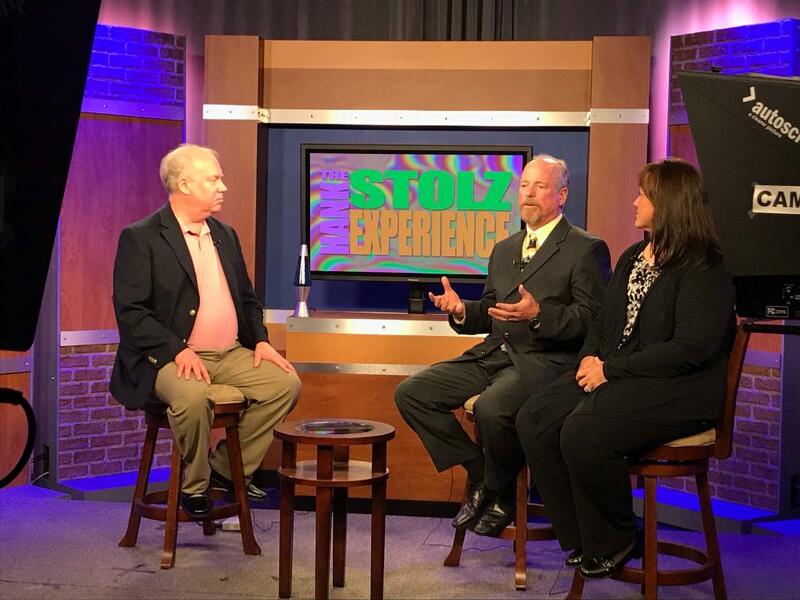 Led by Doug Alexander, CEO of Focus Technology Solutions, and Michael Cotoia, CEO of TechTarget, both local companies will be fundraising throughout the year with on-going activities to inspire healthy living throughout the community. They are encouraging other companies, organizations and residents throughout Greater Boston to come together at the Heart Walk to fund innovative research for new treatments, provide programs and services for survivors and their families, and help loved ones lower their risk of cardiovascular disease. Focus Technology Solutions, of Burlington, and TechTarget, of Newton, have a long-standing business partnership. Both companies believe the Heart Walk is important because it inspires participants to create lasting changes in their health and life, one small step at a time. 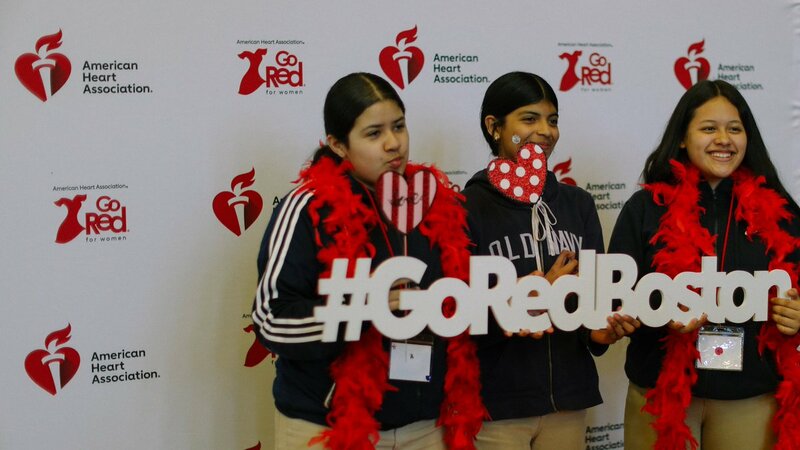 “This year we are encouraging participants to keep ‘heartwalking’ throughout the year,” said Cotoia. “Heartwalking is more than raising money for the cause or going for a walk. It’s an ongoing, personal commitment to move more by taking small, consistent steps to being Healthy For Good. Like many others, Alexander and Cotoia have been personally affected by heart disease. They have taken steps to improve their own health such as eating a plant-based diet and staying physically active. As local business leaders, they share in the mission to inspire others to do the same and are actively building the Boston Heart Walk’s executive leadership team and leading fundraising activities throughout the year leading up to the Sept. 8 event. “Research has shown adding more steps to your day could add years to your life,” added Cotoia. As co-chairs of the Boston Heart Walk, Focus Technology Solutions and TechTarget bring a proven and consistent record of achievement and decades of leadership experience to the annual event. 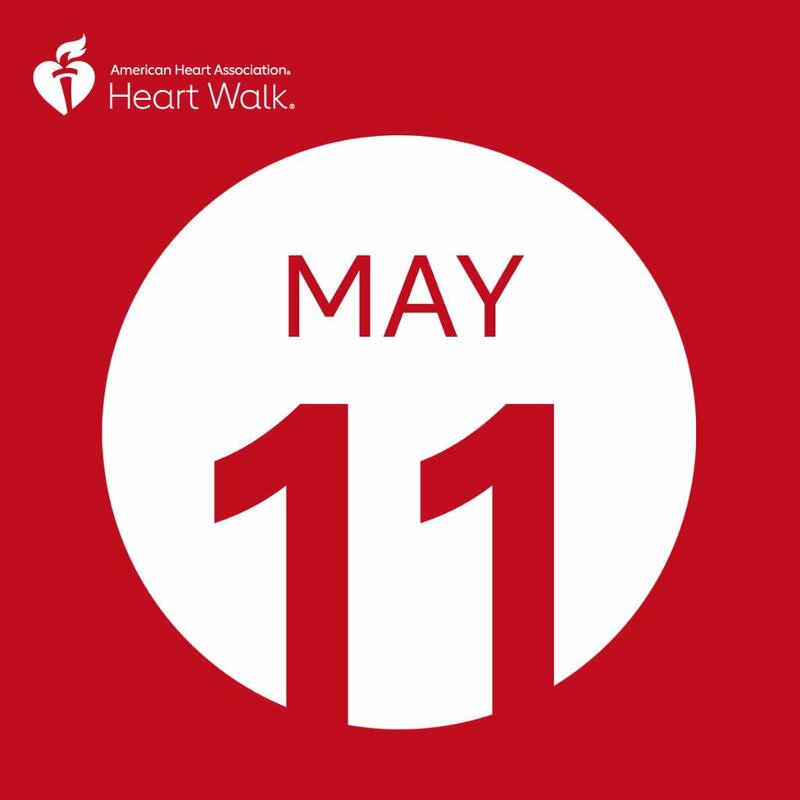 This year’s walk is expected to draw 8,000 people and raise $1.87 million for the American Heart Association, the world’s leading voluntary organization dedicated to building healthier lives, free of cardiovascular diseases and stroke. The Boston Heart Walk is Sept. 8, 2018. It begins at the DCR Hatch Shell and follows 1, 3 and 6-mile routes along the Charles River Esplanade. Individuals, teams and companies can sign up in advance at bostonheartwalk.org.